Join us for a fun-filled afternoon on the Ali Center's Plaza, celebrating the ending of a successful I Am Ali festival! There will be family-friendly activities, live music, a butterfly garden, food and drink vendors, and more! Performances by Carly Johnson & Craig Wagner, and The Dazzling Cardettes! Relax with over 100 butterflies in the Butterfly Dome Experience, an outdoor butterfly garden. 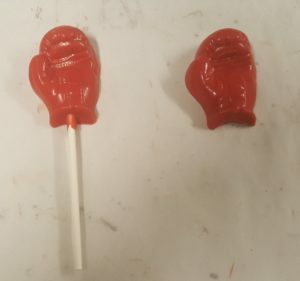 Cellar Door Chocolates will be on hand selling their boxing glove chocolates.